This is the oldest award, established in 1925 at the first annual meeting of the Society through the generosity of Dr. Charles A. Shull. It honors Dr. Charles Reid Barnes, the first professor of plant physiology at the University of Chicago. It is an annual award for meritorious work in plant biology; it provides a life membership in the Society to an individual who is at least sixty years old. 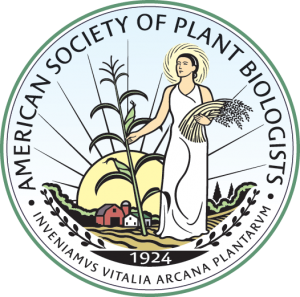 Membership is not a requirement for the award, and, if appropriate, every fifth award should be made to an outstanding plant biologist from outside the United States. 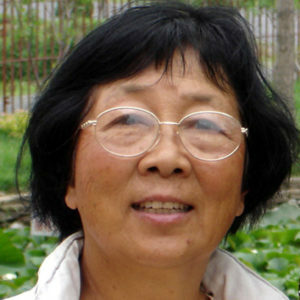 Jane Shen-Miller (University of California, Los Angeles) is most deserving of the ASPB Charles Reid Barnes Life Membership Award. 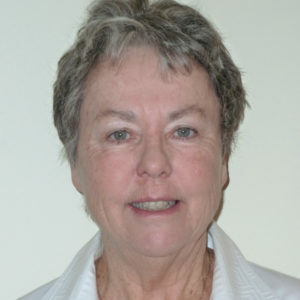 She is one of the Society’s longest- serving members, having been a continuous member of ASPP/ASPB for 57 years. Jane was born in China to a family of scientists. At a time when very few women were active in plant biology, she contributed to a number of plant-related and biological organizations, but especially to ASPB, which she has always considered her home society. Jane has pursued a variety of research projects but is, perhaps, best known for her research into seed dormancy of the Sacred Lotus (Nelumbo nucifera), which has stimulated considerable interest from the general public. The Charles Reid Barnes Life Membership Award will be offered again in 20198. Please check the nominations page in January 2019 to make a nomination.